Dr. Burgess received his B.Sc. in Biochemistry from the University of Melbourne, Australia, his Ph.D. in Neuroscience from the Weizmann Institute of Science, Israel. He performed postdoctoral work at the University of Pennsylvania. 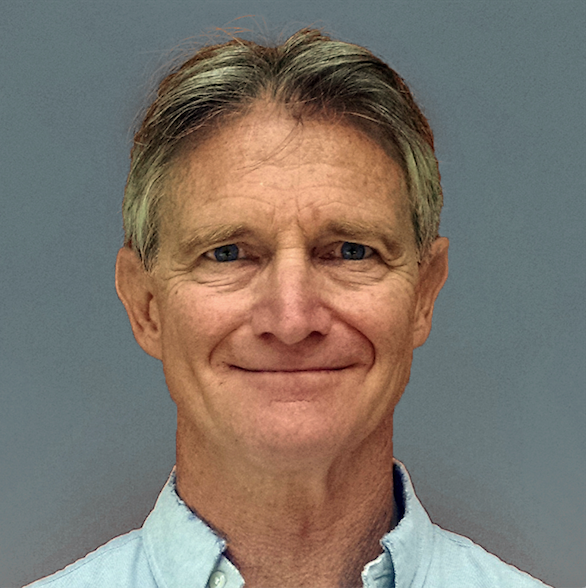 Dr Burgess joined the NICHD in 2008, where his laboratory studies neural circuits underlying sensory guided behavior. Dr. Byers was educated in the UK and Australia where, he was a Ford Foundation Scholar. He came to the US as a Rockefeller Foundation Fellow. Dr. Byers has authored more than 150 papers and patents in the areas of cell adhesion, chemoprevention and the development of anti-cancer drugs. He co-discovered the role of Matrigel in promoting differentiation and developed the first examples of commercial dual environment cell culture chambers. His group went on to demonstrate the role of cadherins and b-catenin in promoting epithelial-mesenchymal transitions, discovered the role of phosphorylation in degradation and ubiquitination of b-catenin and was the first to show the interaction of the vitamin A and D pathways with b-catenin signaling and colon cancer. Recently his laboratory has focused on the repositioning of existing FDA-approved drugs for alternative targets, immuno- and metabo-therapy for cancer treatment and novel in silico informed ex vivo approaches for personalized drug testing in primary human material (Zevatars). Dr. Glasgow developed and directs Georgetown’s Zebrafish Shared Resource laboratory, one of the first of its kind in the world to offer full service access to the Zebrafish model. 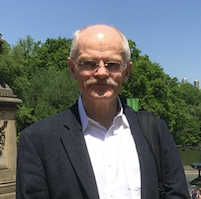 He is broadly trained in molecular, cellular, and developmental biology, genetics, and neuroscience, and has utilized Zebrafish as an experimental model for more than 25 years. Dr. McNeill qualified MBChB (Edinburgh University, Honours) in 2004, obtained the MRCP (UK) in 2007 and became a Fellow of the Royal College of Physicians of Edinburgh in 2017. 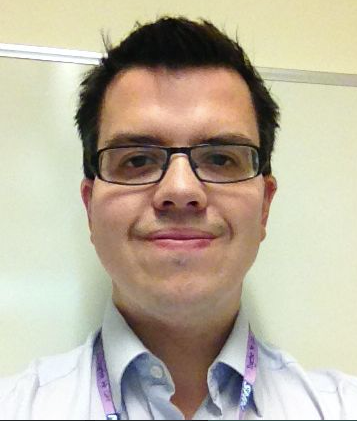 Dr. McNeill undertook Medical SHO training in Newcastle-upon-Tyne and Edinburgh, Clinical Genetics specialist training in the West Midlands and an MRC Clinical Research Training Fellowship (awarded PhD) at UCL. His clinical and research interests are in neurogenetic disease. His research utilises next generation sequencing techniques to characterise novel disease causing genes and human movement analysis techniques to perform deep phenotyping studies of neurogenetic disorders in humans. 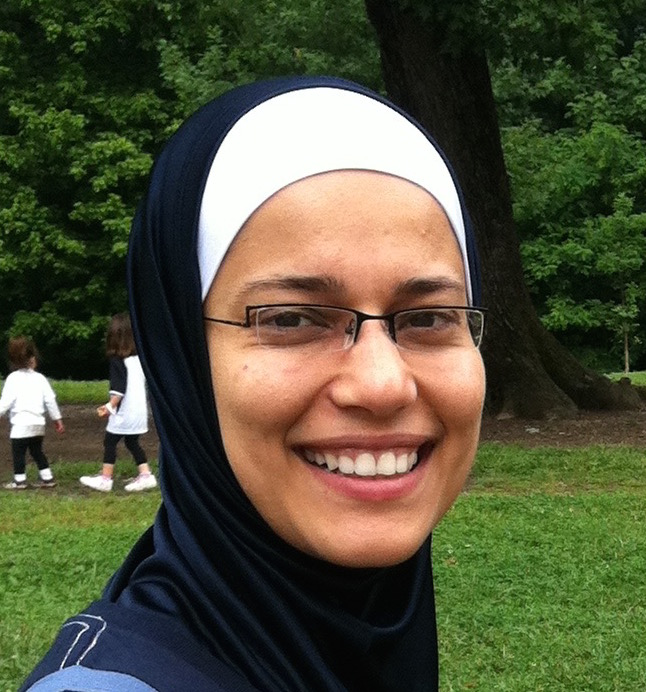 Dr. Sharif completed her Ph.D. training in the Tumor Biology training program at Georgetown University. She is interested in studying the crosstalk between cancer cells and the stroma cells and how autocrine and paracrine signals lead to metastasis to distant organs. In addition to in vitro cell biology assays, Dr. Sharif utilizes several in vivo models to study the systemic effect on tumor metastasis. Dr. Sharif has examined tumor cell phenotypes in transgenic Zebrafish and mouse models. Dr. Wellstein trained as an M.D./Ph.D., and then joined NIH to study growth factor signaling in cancer in the Medicine Branch of the NCI with Dr. Marc Lippman. He has had a long term interest in growth factor and cytokine signaling and a strong background and training in Pharmacology, and the ultimate aim of his research is to find targets amenable to therapy. He discovered that the receptor for the growth factor pleiotrophin is ALK, and has been working on therapeutic antibodies to interrupt that pathway. He also identified and defined the role of secreted binding proteins for FGF and their function in cancer and development. During the past decade, research in his lab has focused on tumor/stromal interaction with a particular emphasis on the function and regulation of the activity of FGFs and the pleiotrophin/ALK signaling pathways, as well as the crosstalk with the immune system. The major interest is in mechanisms of cancer progression to invasive and metastatic disease utilized by cancer cells during their malignant progression. Dr. Zon received his B.S. in chemistry and natural sciences from Muhlenberg College (1979) and his M.D. from Jefferson Medical College (1983). He subsequently did an internal medicine residency at New England Deaconess Hospital (1986) and a fellowship in medical oncology at Dana-Farber Cancer Institute (1989). His postdoctoral research was in Stuart Orkin’s laboratory (1990). Dr. Zon is internationally-recognized for his pioneering work in stem cell biology and cancer genetics. He has been the preeminent figure in establishing Zebrafish as an invaluable genetic model for the study of the blood and hematopoietic development. He is founder and former president of the International Society for Stem Cell Research and chair of the Executive Committee of the Harvard Stem Cell Institute. In 2005, he completed a term as President of the American Society for Clinical Investigation. That same year, Dr. Zon was elected to the Institute of Medicine of the National Academies. In 2008, Dr. Zon was elected to the American Academy of Arts & Sciences. In 2010, Dr. Zon was awarded the E. Donnall Thomas Lecture and Prize from American Society of Hematology. In 2013, Dr. Zon received the ISEH Donald Metcalf Lecture Award. Other recent awards include the 2014 Boston Children’s Hospital Post-Doctoral Association Mentoring Award and the National Cancer Institute’s Alfred G. Knudson Award (2015).